Enjoy Plumbing Co. is located in the beautiful sea garden city - Xiamen, Fujian. 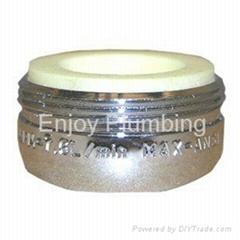 Enjoy is a professional engaged in plumbing export companies in China. 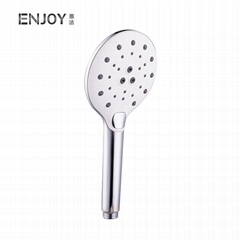 We mainly engaged in high-quality sanitary ware products, products related to faucet, shower, Toilets & tanks accessories, valves, Bath Drainage, Pop-up and so on. Rm 920, No. 270 Changhao Road, Hu Li district, Xiamen, China.